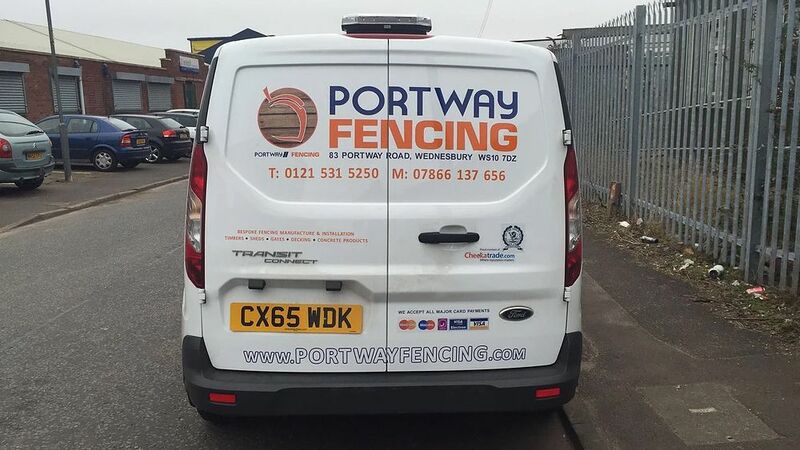 Here at Portway Fencing ltd we stock a wide selection of high quality garden fence panels, and are sure that we have something for you. 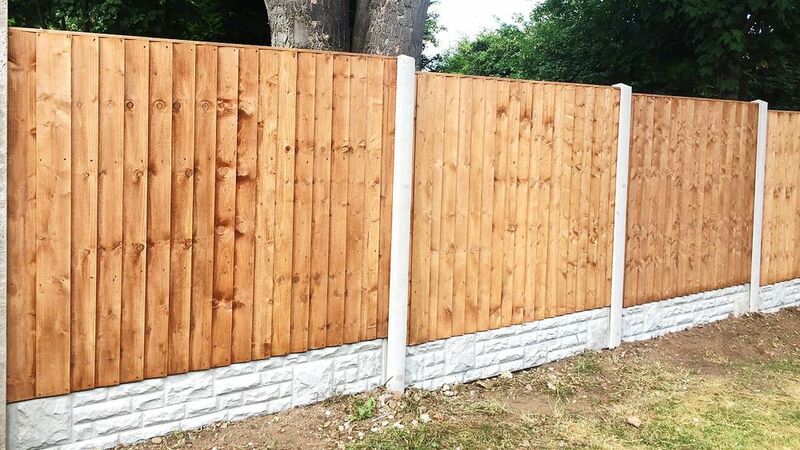 From traditional Waneyedge panels to heavy duty feather edge panels, there’s something for everyone and we’re proud of our competitive prices. 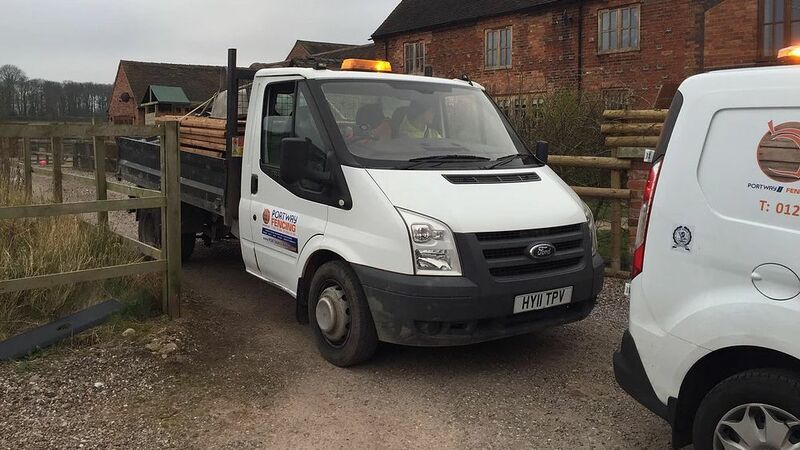 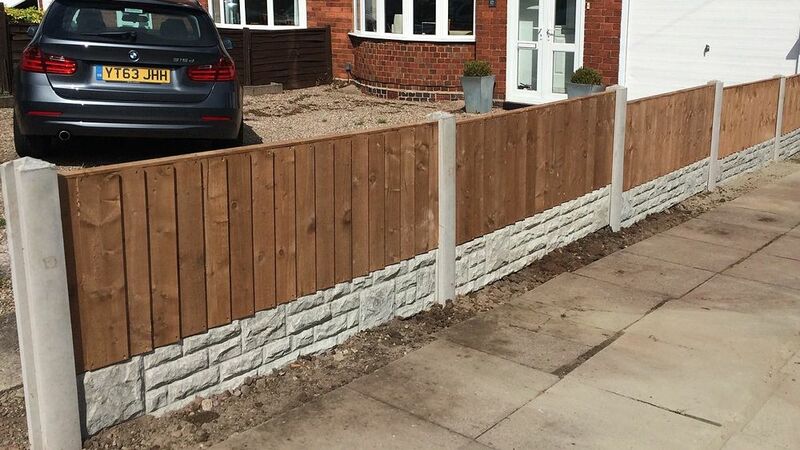 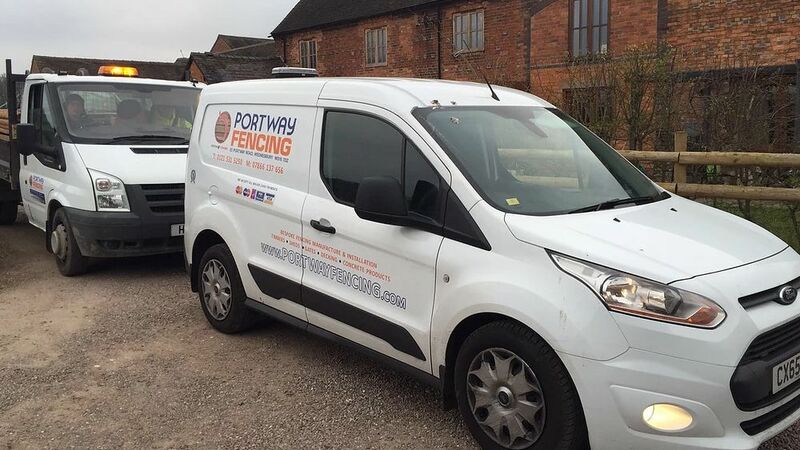 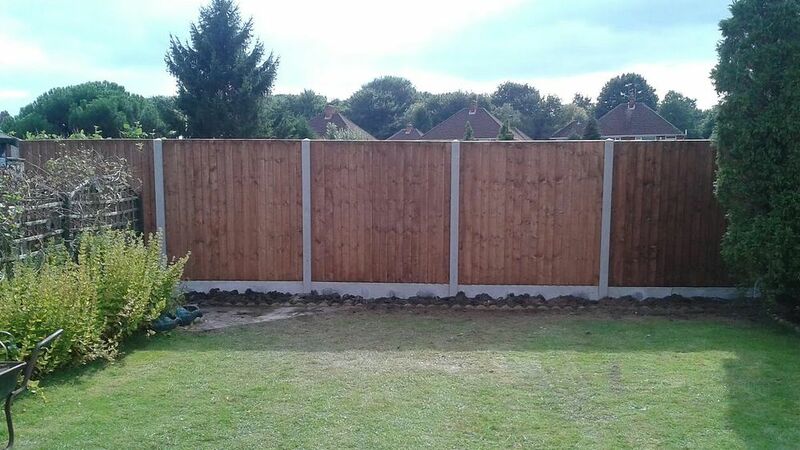 Whether you are looking for a single fence panel or a boundary to go around the whole garden, Portway Fencing is here to help, give us a call today we have some special offers dont miss out. 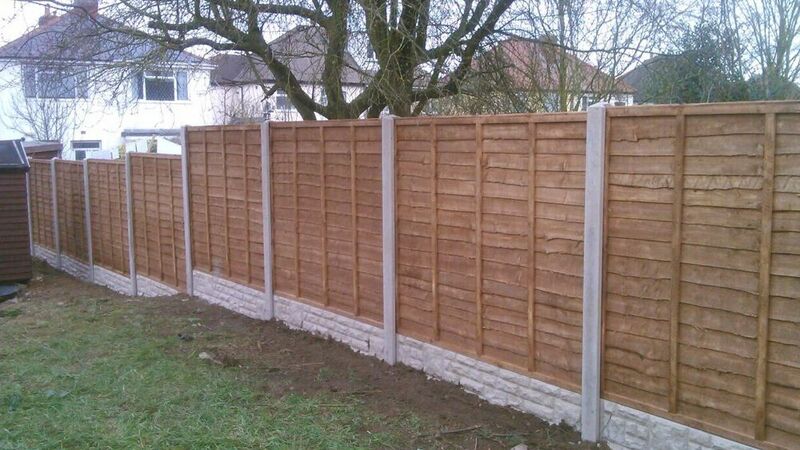 The Portway Steel Fencing system is designed to be erected on the same principles as the traditional garden fencing. 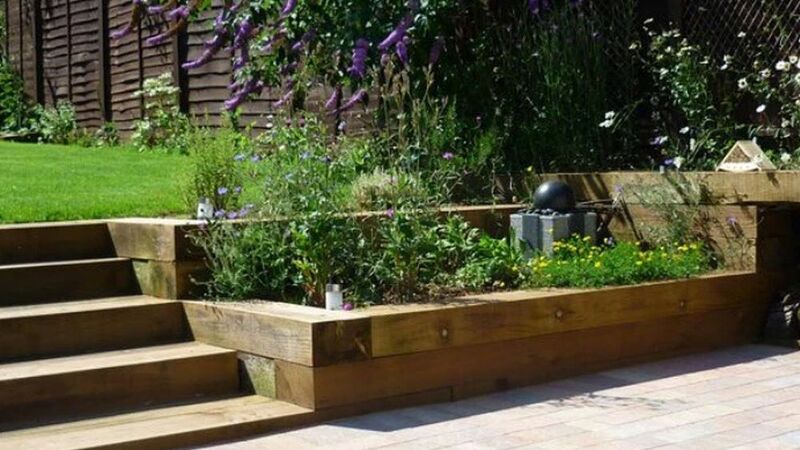 Low maintenance such as hosing down is all that is required after a period of time. 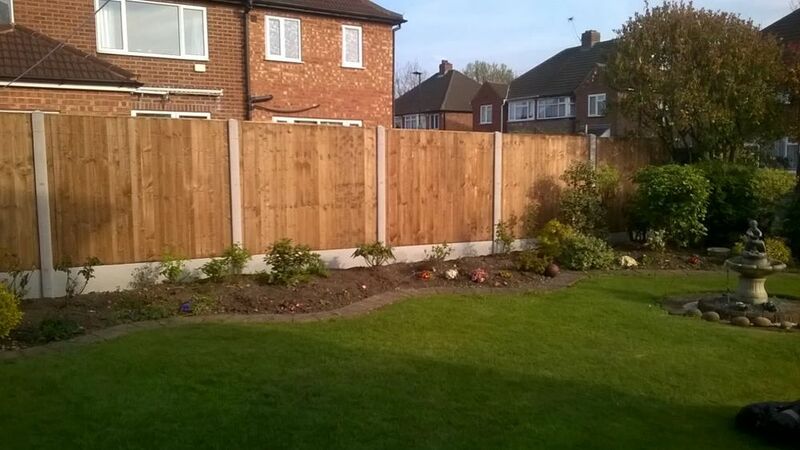 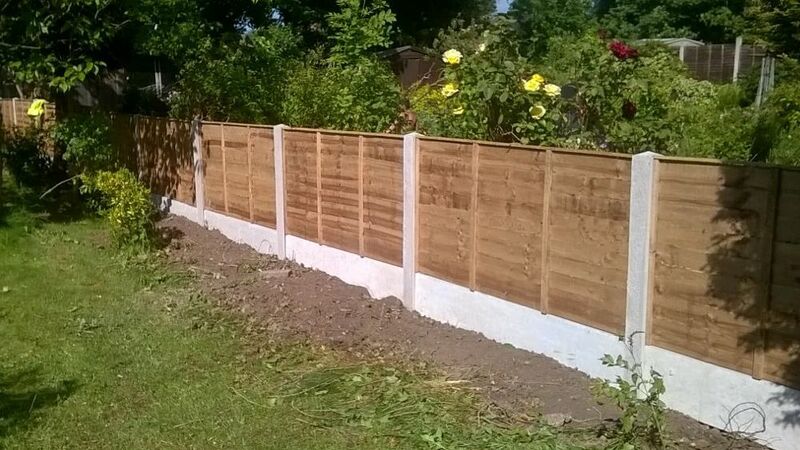 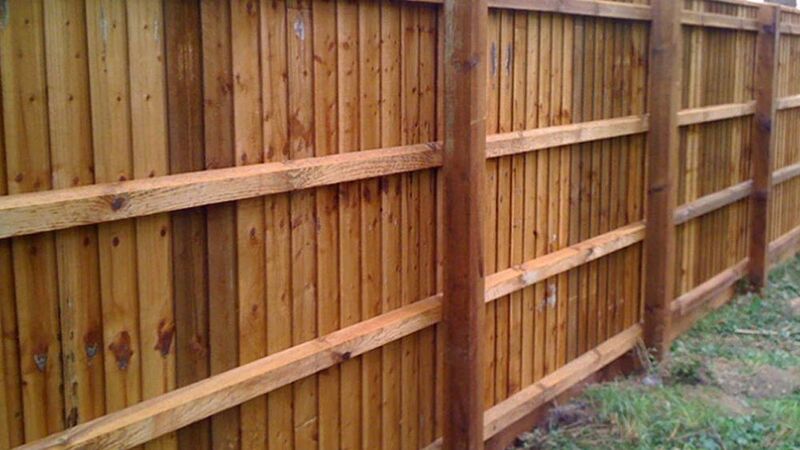 Waneyedge are our most popular timber fence panels due to their simple style and exceptional value for money. 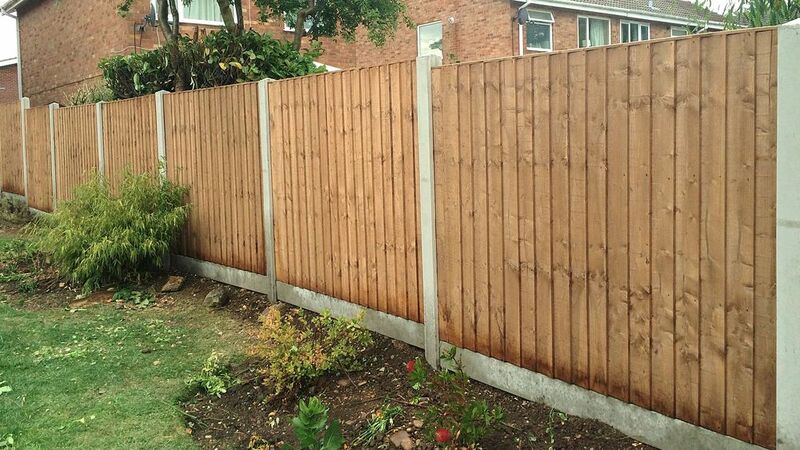 Simple, reliable and great on the eye too. 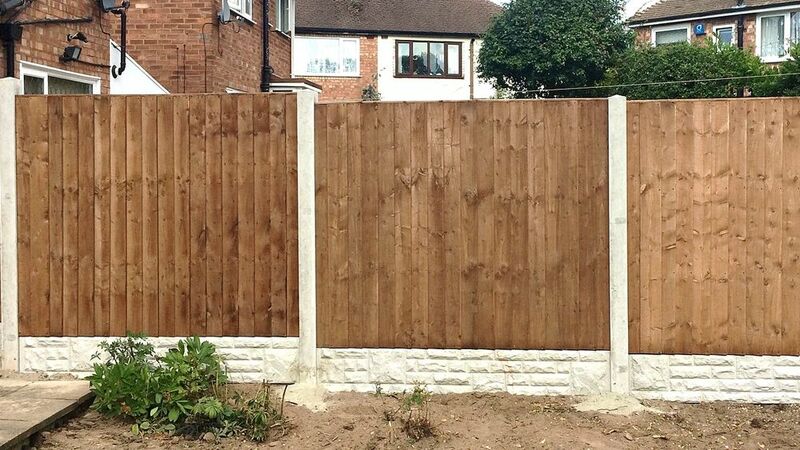 Tanalised Framed Waneyedge Panel: are our most popular timber fence panels due to their simple style and exceptional value for money. 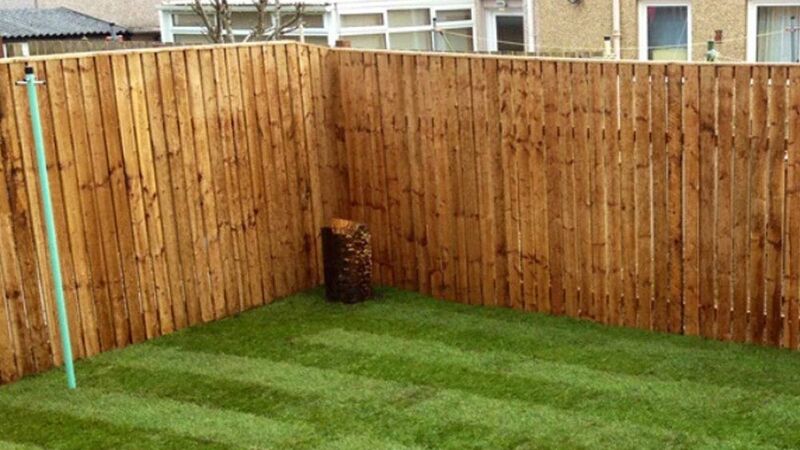 Simple, reliable and great on the eye too. 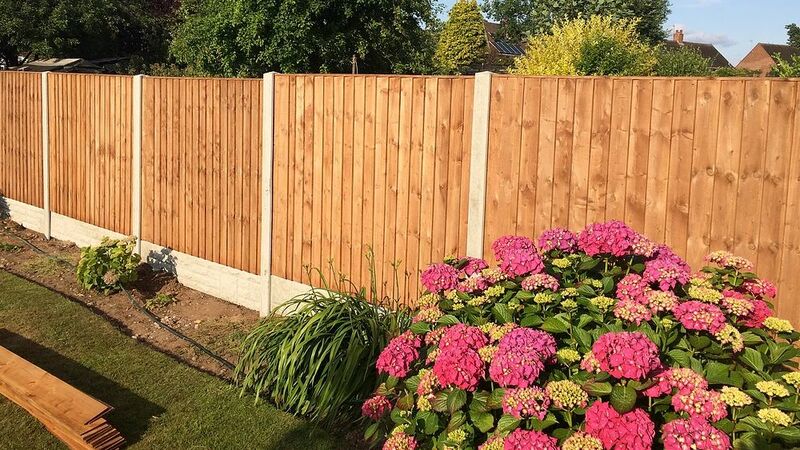 Our Featheredge timber fence panels are aesthetically pleasing and practical; gorgeous to look at and will withstand the toughest of weather conditions! 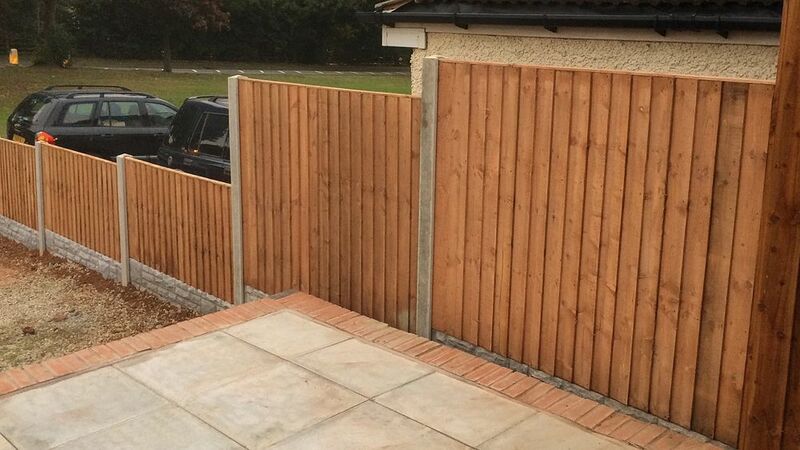 Our framed Featheredge timber fence panels are aesthetically pleasing and practical; gorgeous to look at and will withstand the toughest of weather conditions! 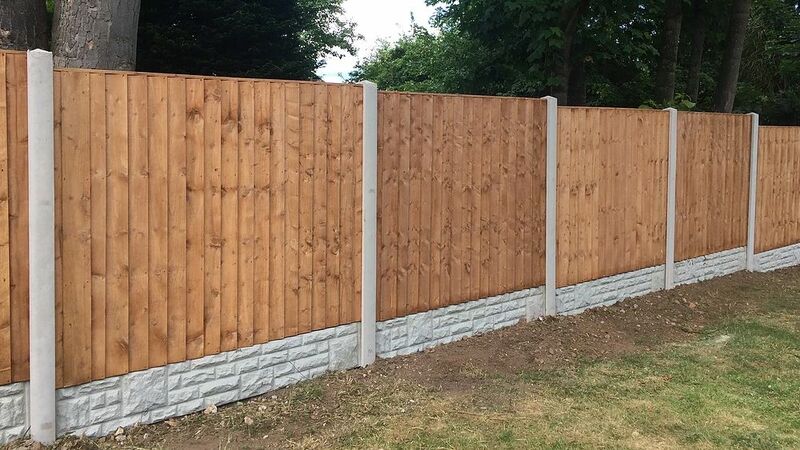 Our framed Tanalised Featheredge timber fence panels are aesthetically pleasing and practical; gorgeous to look at and will withstand the toughest of weather conditions! 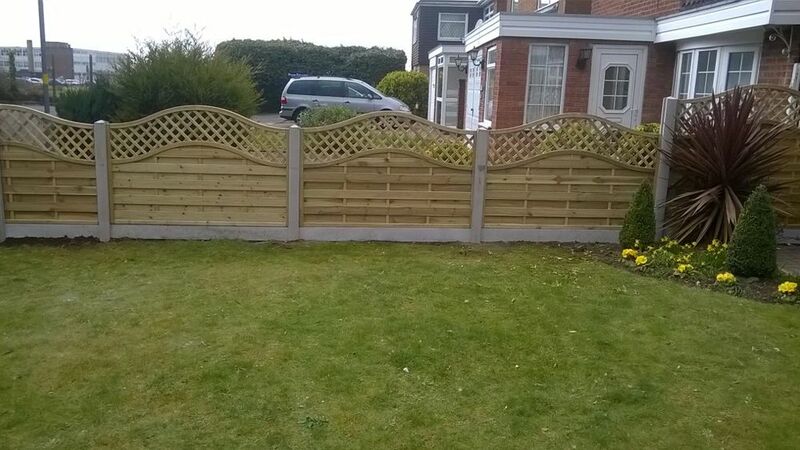 Add even more style to our Featheredge panels with our unique Bow concave designs. 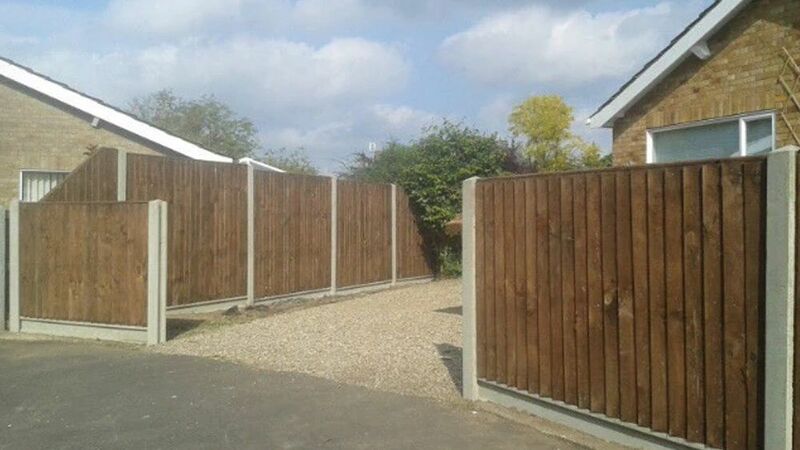 Add even more style to our Featheredge panels with our unique Dome designs. 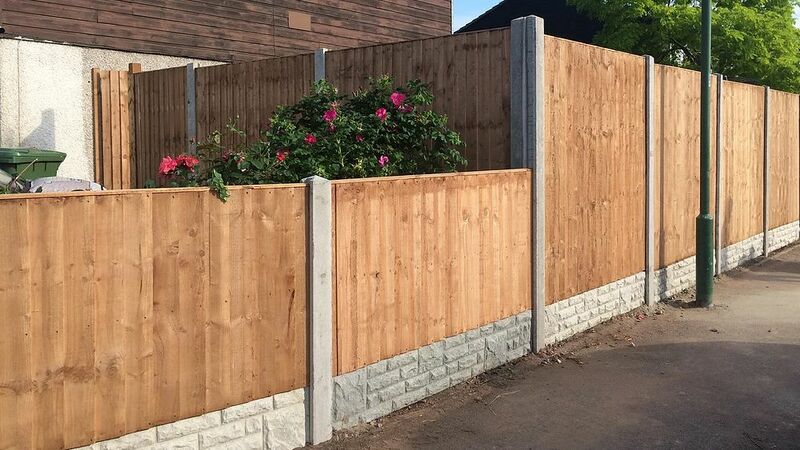 All of our KDM continental fence panels (excluding hazel hurdles) are manufactured from selected softwood with stainless steel fixings and are treated with a high quality light green preservative to enhance the decorative style and protect the timber from insect infestation, fungal decay and rot. 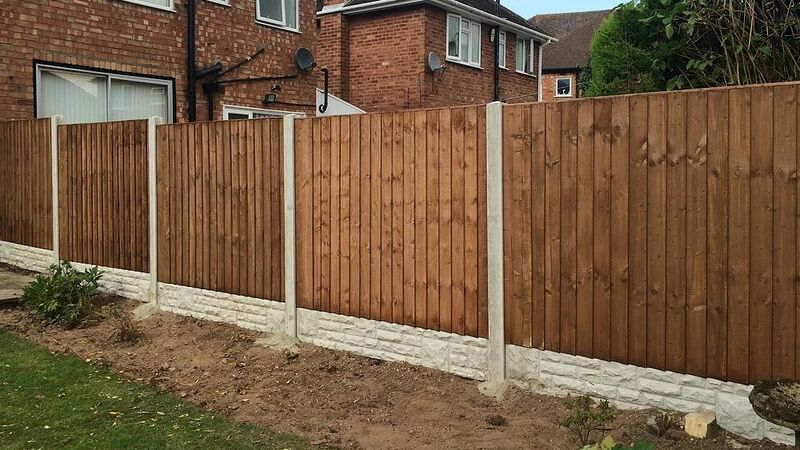 We understand how difficult it can be to find the perfect garden fencing which is why we want to make things as easy as possible for you. 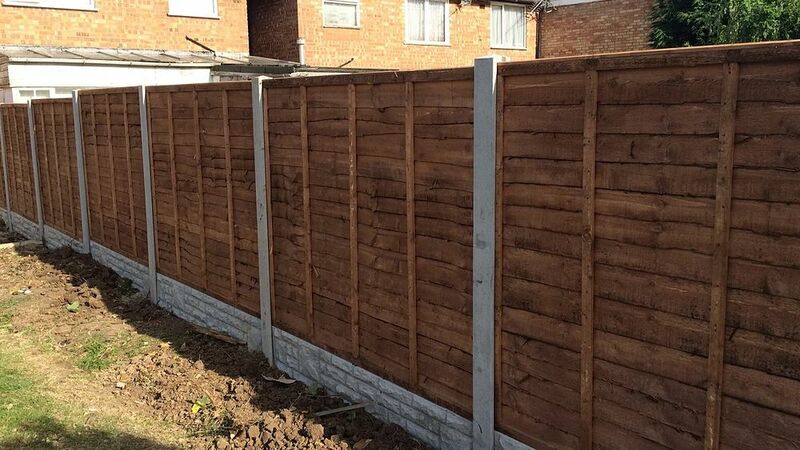 We stock an array of fence panels in a variety of heights, so you can be sure that we will have something to suit your needs. 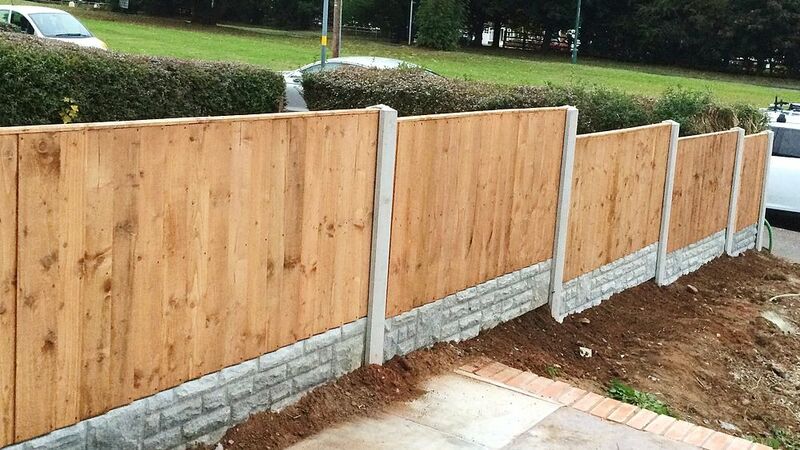 Whether that’s panels that are 3ft, 4ft, 5ft or even 6ft high, our large stocks mean that we will have something in store that's right for you. 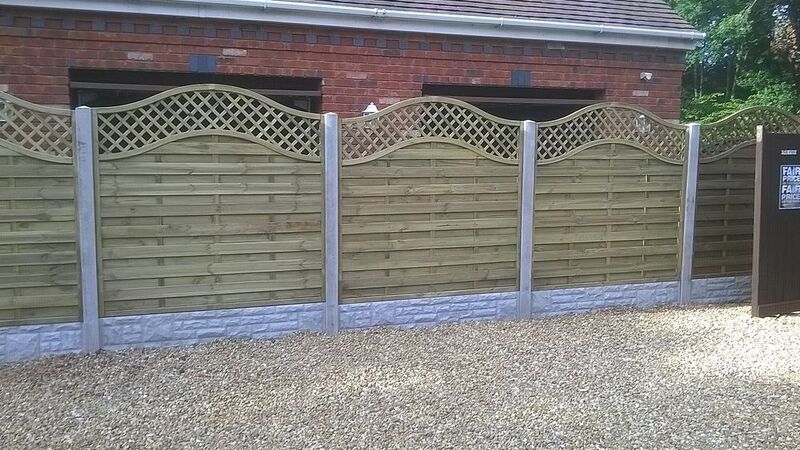 Take a look through our selection of fence panels today to see what would look great in your garden.